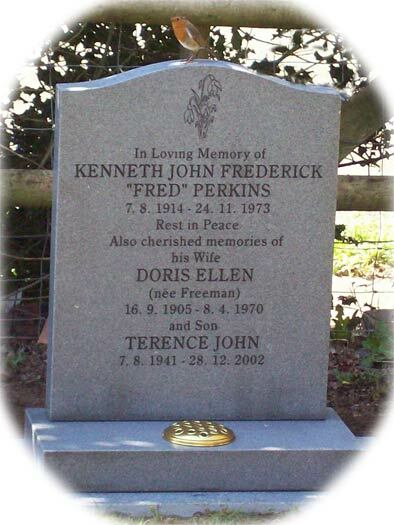 York Stone Ogee Top headstone and base with hand carved Cross with Roman style lettering in Brown. All honed dark grey granite Ogee top headstone and base, hand etched Lily of the Valley and Collie Dog in bottom corners with hand cut lettering in Gold. 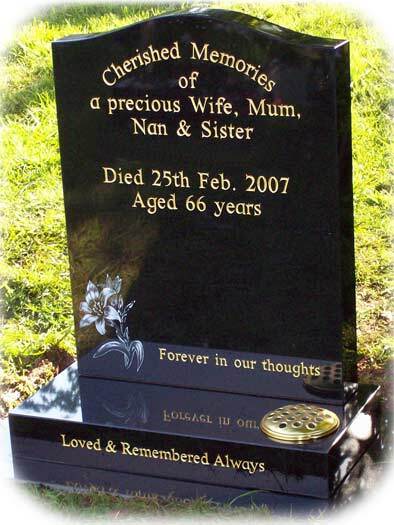 All Honed Black Granite Ogee Top Headstone and base on a Black Granite underslab with Hand Cut lettering in Gold. 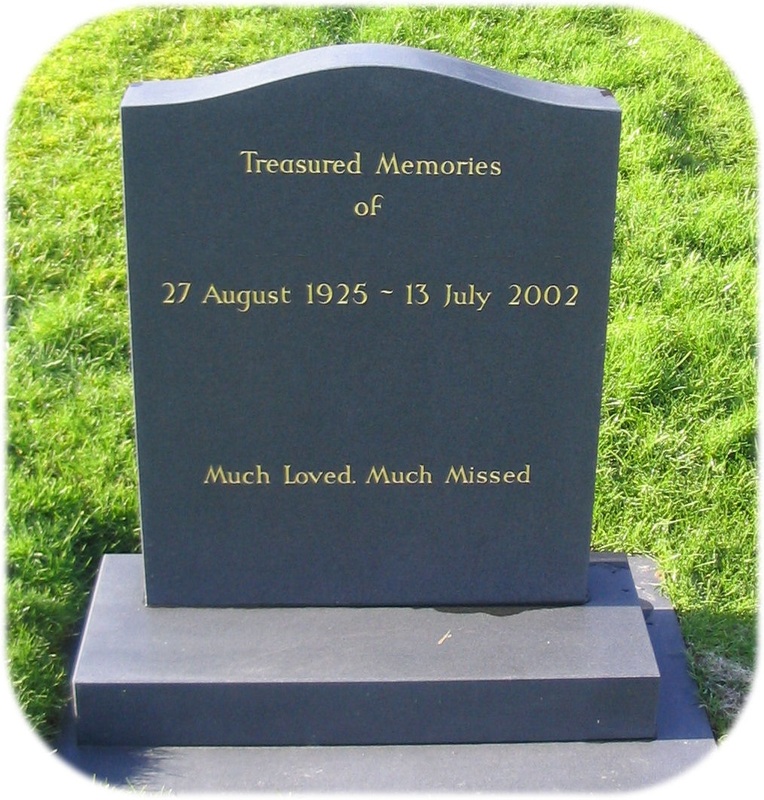 Dark Grey Granite Ogee Top Headstone and Base with Polished face and front of base, hand etched Shepherd and Dog with hand cut lettering in Gold. 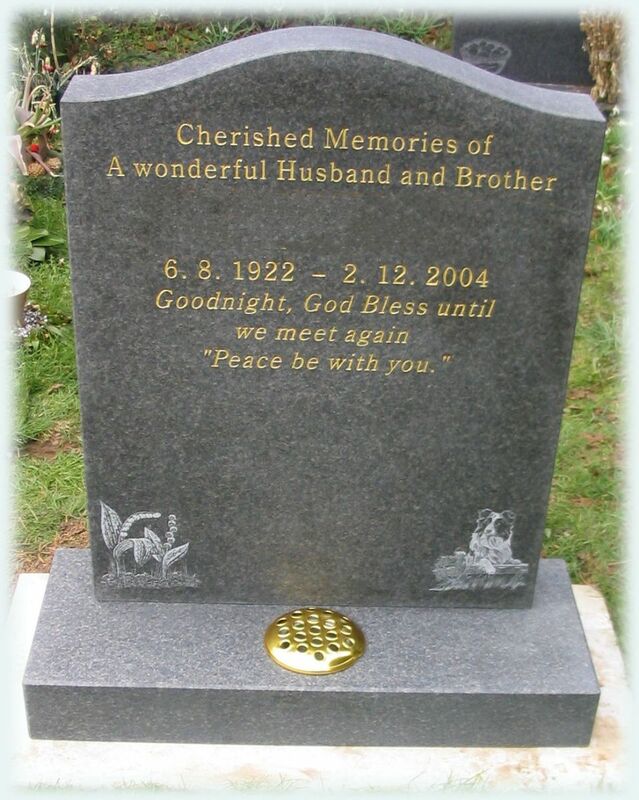 Black Granite Ogee Top all honed headstone and base with container on left hand side with hand cut lettering in grey enamel. 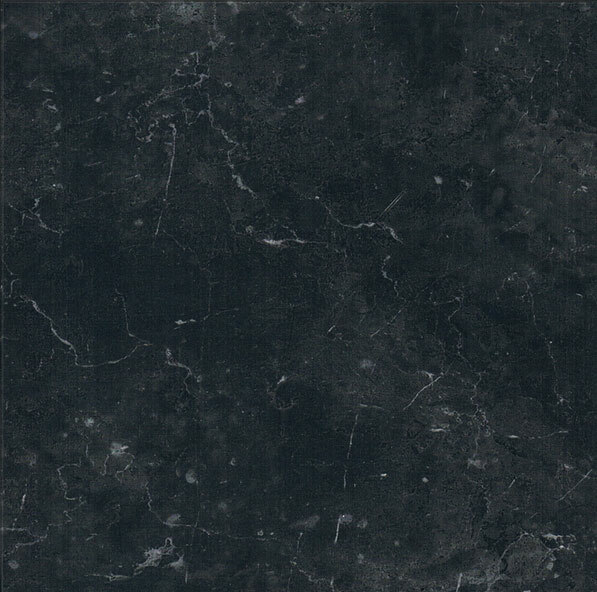 All Honed Cera Grey Granite Ogee top headstone and base with sandblast snowdrop design in top centre with sandblast lettering in Black.